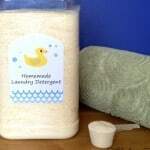 Not long ago a friend asked me what she could do with the leftover citric acid she had from making the Bath Fizzies she had given as Christmas gifts. She was already a big fan of my Homemade Laundry Detergent so I knew she had all the things she needed to make Homemade Dishwasher Detergent. 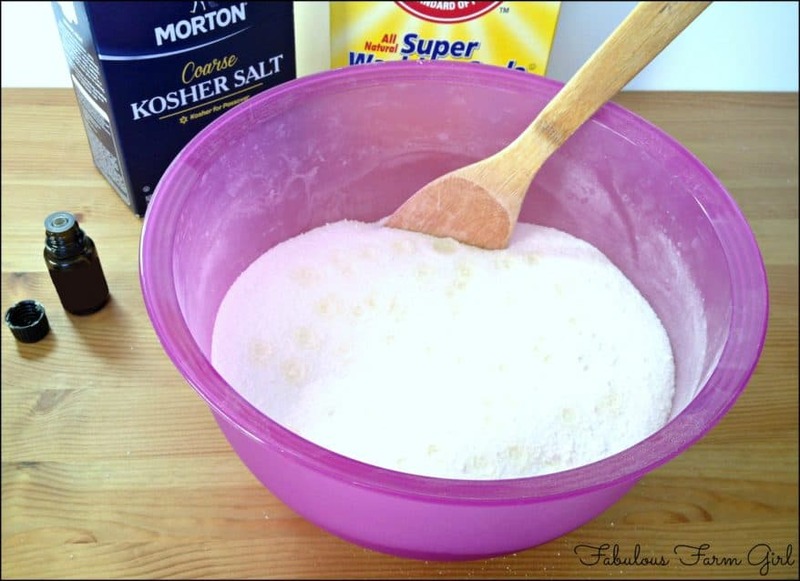 Just like my other Cleaning Cabinet Makeover products, this DIY Dishwasher Detergent is cheap, easy and surprisingly effective. I have come to learn that if you buy a cleaning product at the store it will most likely be filled with a bunch of toxic chemicals. 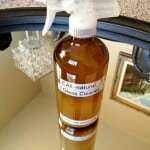 The problem is that the FDA doesn’t require ingredient labeling on cleaners so that pretty bottle is likely hiding some pretty scary stuff. Store-bought dishwasher detergents have been known to produce skin irritations or burns and are poisonous if swallowed. Out of the 100 dishwasher detergents tested by The Environmental Working Group (EWG), 73 received a rating of C or lower. The brand I used to buy received an F, thank-you very much! See how your favorite brand rates HERE. 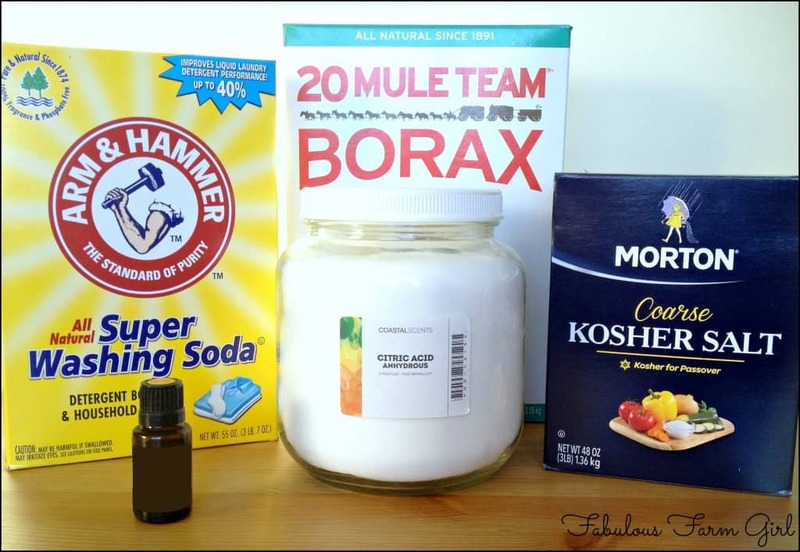 Like I said, if you make your own Laundry Detergent (and you should) you already have two of the ingredients you need, Borax and Washing soda. If you don’t you can easily find them in the laundry section of your grocery store. You also need kosher salt because the large crystals act as a scrubbing agent to remove any stuck-on food particles and it also helps soften your water. You may not have citric acid but it is readily available online. I buy it in bulk from Coastal Scents but you can also buy it at Amazon or in the canning section of a well-stocked grocery store. You could also use a product called Lemi-Shine which you can find in the cleaning aisle of your grocery store but be warned that it is pretty much citric acid in a fancy container and it is more expensive than buying in bulk. 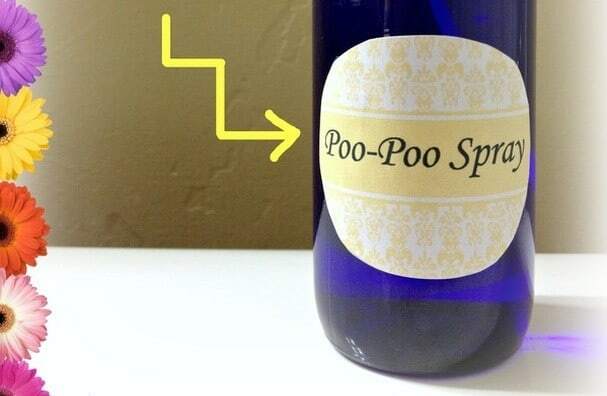 The lemon essential oil is anti-bacterial as well as a great degreaser. Did I mention that it smells divine? This recipe is so fast to throw together that you can literally do it in 5 minutes. Just put all the ingredients into a a bowl and stir it up. I will warn you that the salt and Borax are a little rough and may scratch up your brand new purple Tupperware bowl. Not that I would know. Now you just have to put your fabulous dishwasher detergent into a container with a lid. Hopefully you’ve been saving some awesome container just for this purpose. This one is from Costco and formerly had chocolate covered raisins in it. I just proved that those delicious treats were not a splurge but a wise future-container investment. I seem to make a lot of those investments. Mix all ingredients in a large bowl. Stir until well combined. Transfer to a container with a lid. To Use: Add 1 tbsp. 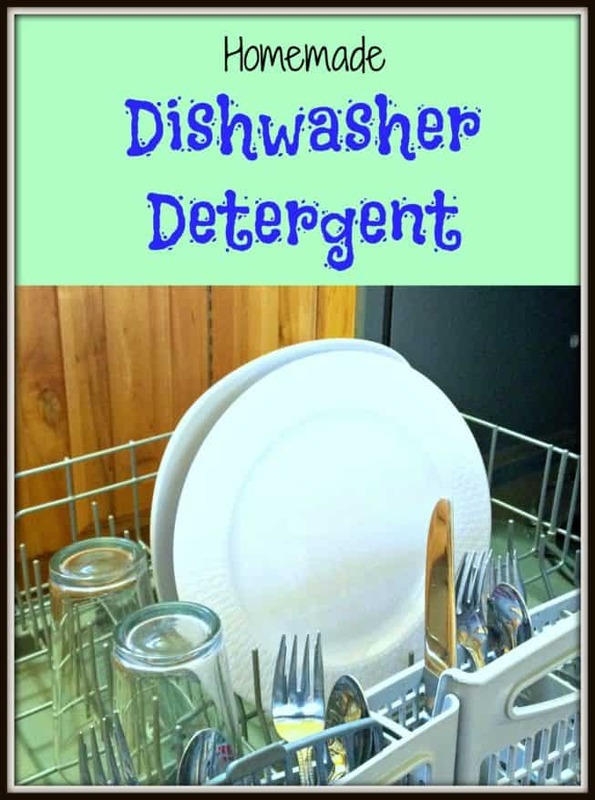 detergent to your dishwasher’s soap dispenser. Tip: Fill your rinse agent dispenser with plain white vinegar. A store-bought rinse aid will cost you about $4 bucks but the vinegar will do a better job and cost just 6 cents. You’re welcome. Will this work for dish soap for hand washing the dishes? Or do you have a replacememt for that? Hi Angela–thanks for your question. This dishwasher detergent is for use in automatic dishwashers only. It will not work for hand-washing your dishes. I am currently working on a recipe for liquid dish soap and should be posting that soon so please check back. 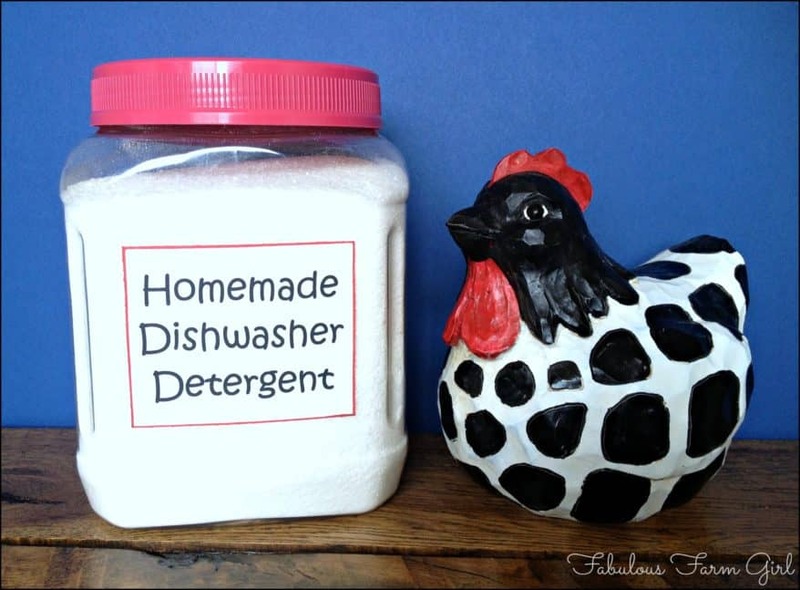 In the meantime, if you have a dishwasher, this homemade detergent works fantastic! Have a great week. Thank you for this! I’ve been making our laundry detergent for a while and we’re just running out of a huge coupon purchase of Dishwashing tablets. 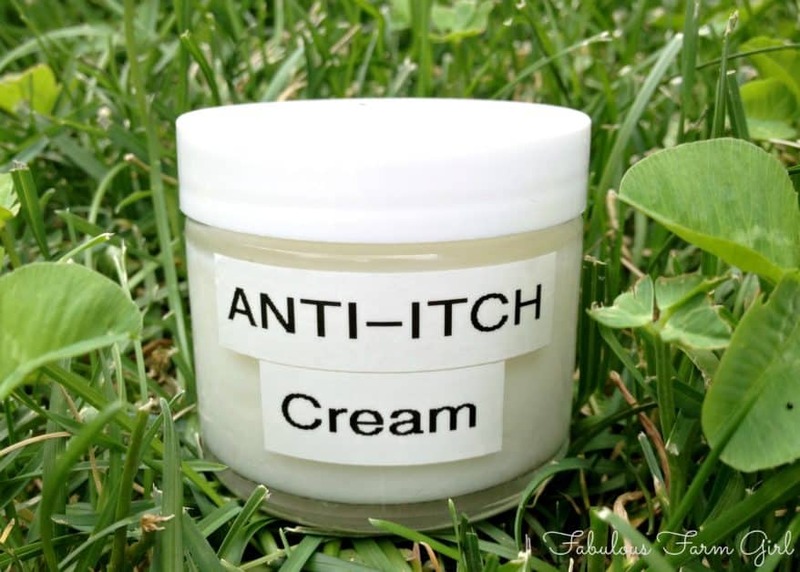 I was hoping to make my own – just have to get my hands on some citric acid and essential oil. Also, thanks so much for the vinegar tip!! Hi Kristin–thanks for stopping by. Congratulations on making some of your won cleaning products. 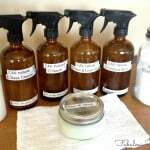 You will save a lot of money not to mention eliminate unnecessary toxins. You can order bulk citric acid online and it’s not very expensive. 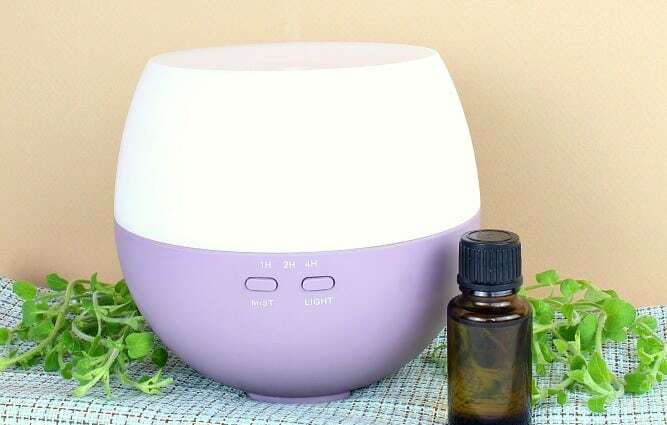 I can help you get essential oils, just check out my essential oils tab on my home page. Have a great day! Do you have any trouble with clumping? I made some from a similar recipe and it became rock hard. It may have been the Lemi shine? I have been looking for citric acid in bulk too, thanks for the link. Actually, I did have a problem with clumping when I put it in the container immediately. But I discovered if you spread it out on a lined cookie sheet and leave it out for 24 hours so it can dry then it won’t clump. I have been using it for several months now with no clumping whatsoever. I added that to the recipe directions for more clarification. Thanks for the reminder! can this be used in a high efficiency dishwasher? thanks!!! Thanks for the recipe. It does seem to clean well but it is leaving a white film on all my glass.. Which I don’t appreciate. Whats wrong? Or What can I do to combat that? Wow Debbie–that is so sweet of you. Thanks for stopping by and please come back soon! Can I use ” Glisten, Dishwasher Magic” in this recipe? It is 25% citric acid solution. I had never heard of EWG so I went to have a look, all of my cleaners scored an f…eek! Just playing around, I put in the Borax and it also scored an F so I wonder what makes this any different? Hi, I’m loving (and making) a lot of your recipes that I haven’t seen before. Can’t remember the name of the person who posted that tip but I’m forever grateful cos I found it just as we got a new dishwasher, so I never got the chance to damage it!